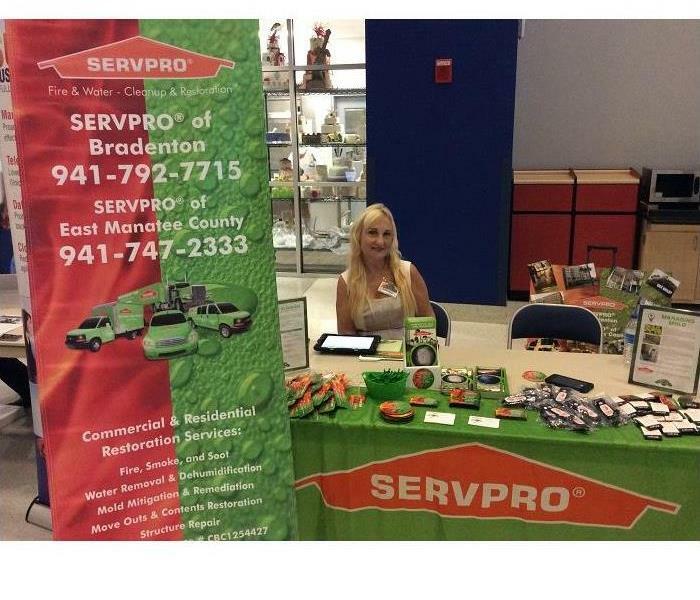 SERVPRO of Bradenton participated in the Manatee County Emergency Disaster Preparedness Expo. Providing a plan for residents in Manatee County. We heard many great speakers and met many vendors who can help in preparing your business for an emergency. Disasters are not just large storms. 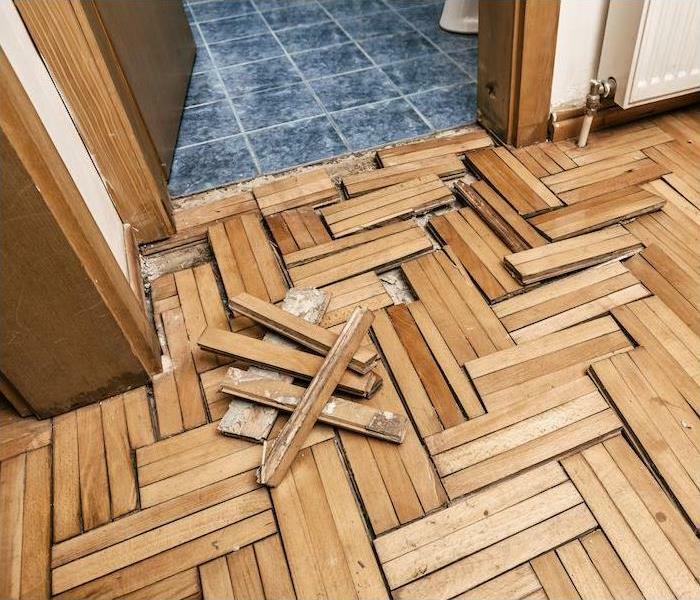 What would you do if a water main breaks in your store? Do you know what to do if a fire sprinkler activates in your office? 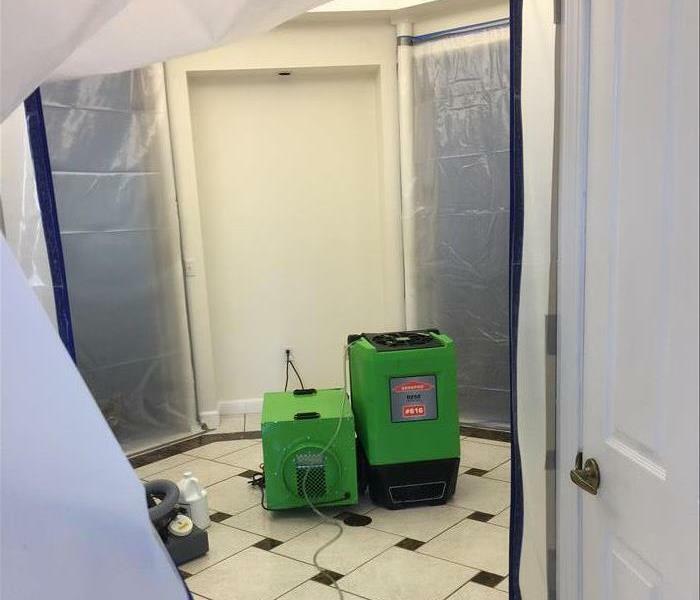 At SERVPRO of Bradenton, we are here to help. 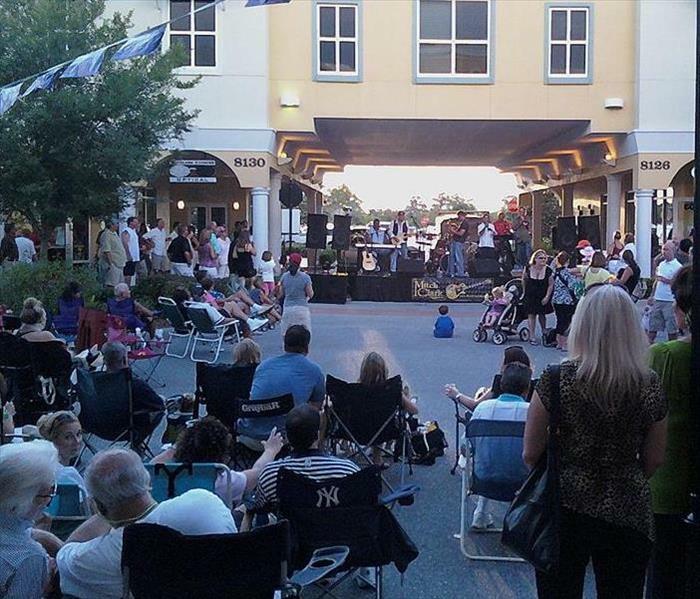 Every month Lakewood Ranch puts on "Music on Main" a family extravaganza for the community. This past year they raised over $700,000 for local charities. 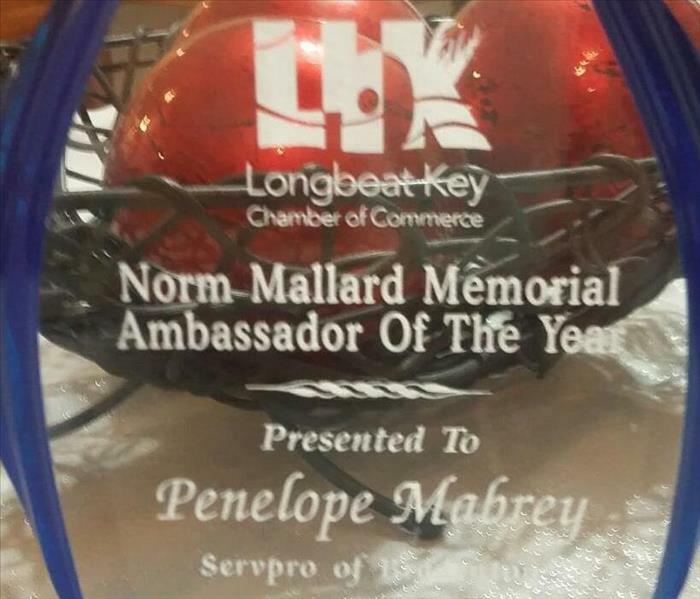 Our very own Penelope Mabrey received the Norm Mallard Award for Ambassador of the year for the Longboat Key Chamber of Commerce. Penelope has been dedicating countless hours of community service to this wonderful community. Thank you Penelope! 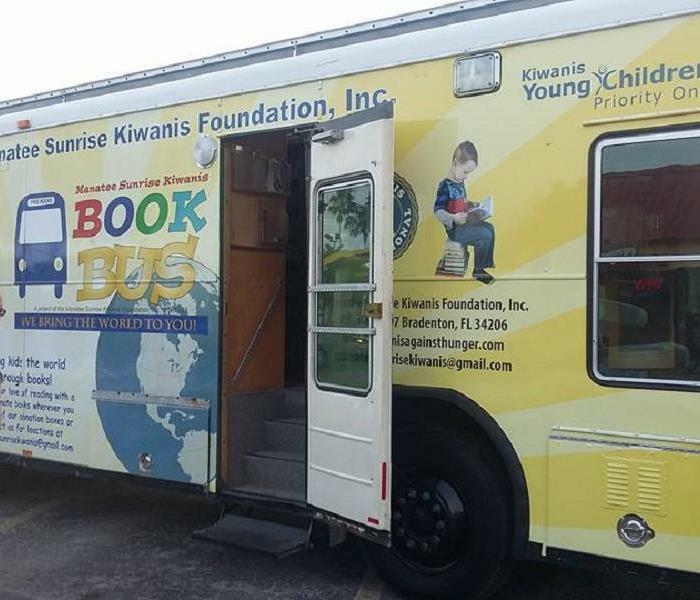 The Kiwanis Club, The Early Learning Coalition of Manatee, and SERVPRO of Bradenton teamed up to support the Book Bus!